President Muhammadu Buhari has written the Nigerian Senate, asking for the approval of money for the 2019 election. 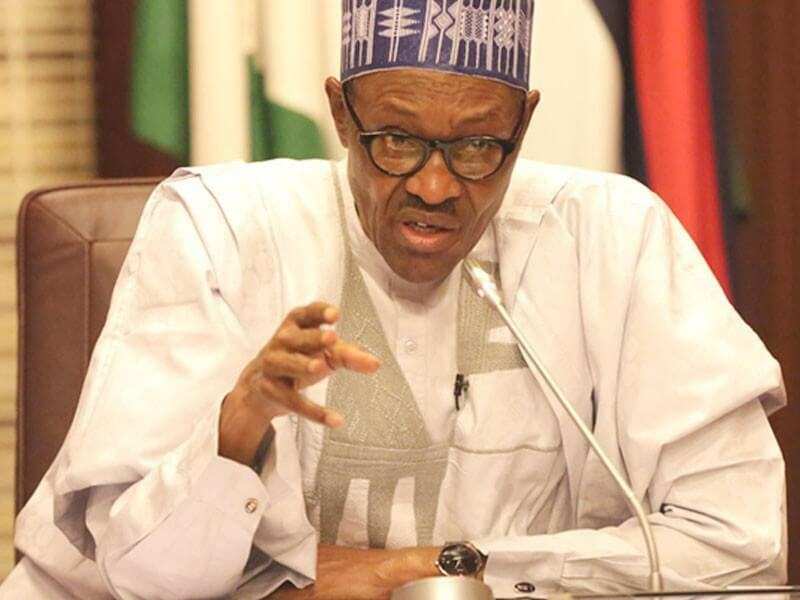 President Muhammadu Buhari has written the Senate, requesting for an approval of a supplementary budget/ Virement of N164 billion to fund the 2019 general and presidential elections, Vanguard reports. The President said that the N164 billion requested as supplementary is to enable the Independent National Electoral Commission, INEC to commence preparation for the polls. According to the letter which was read by Senate President, Dr. Bukola Saraki, President Buhari explained that the total amount required for the 2019 election is N242 billion. In the letter which was read at plenary Tuesday, President Buhari has asked the National Assembly to remove a total of N228 billion as reinstatement from the ‘ padded ‘ N578 billion in the 2018 budget to fund critical projects.